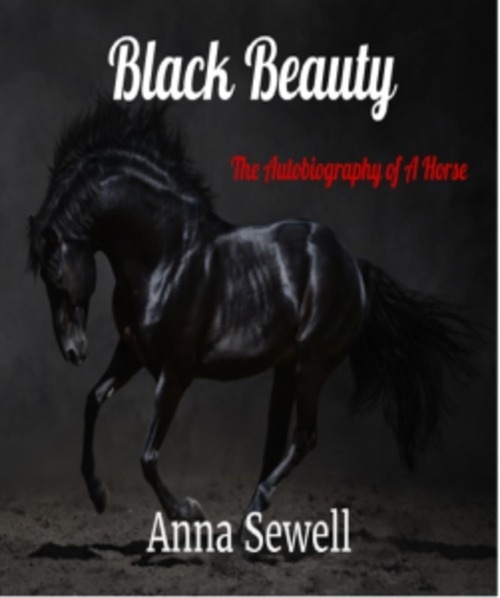 Black Beauty is Anna Sewells only novel, composed in the last years of her life between 1871 and 1877 while confined to her house as an invalid. The story is told in the first person as an autobiographical memoir told by a horse named Black Beautybeginning with his carefree days as a colt on an English farm, to his difficult life pulling cabs in London, to his happy retirement in the country. Along the way, he meets with many hardships and recounts many tales of cruelty and kindness. Each short chapter recounts an incident in Black Beautys life containing a lesson or moral typically related to the kindness, sympathy, and understanding treatment of horses, with Sewells detailed observations and extensive descriptions of horse behavior lending the novel a good deal of verisimilitude.